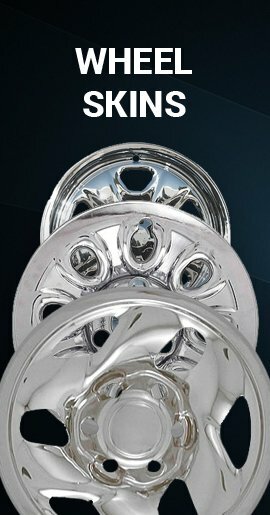 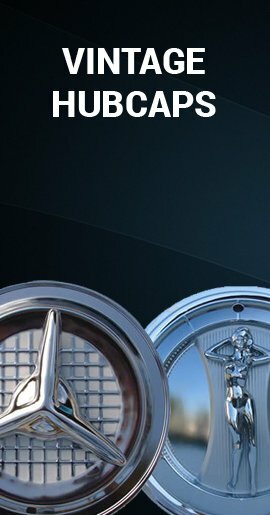 Cover your old ugly factory styled steel wheels into what look like beautiful chrome wheels. 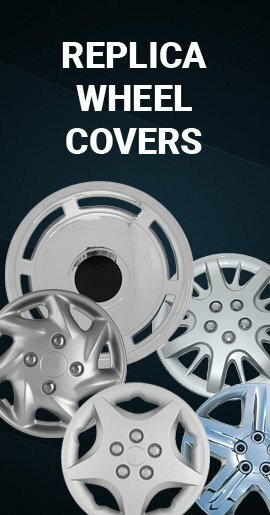 Simply push the new Escalade wheel cover wheel skins on without having to remove your wheel. 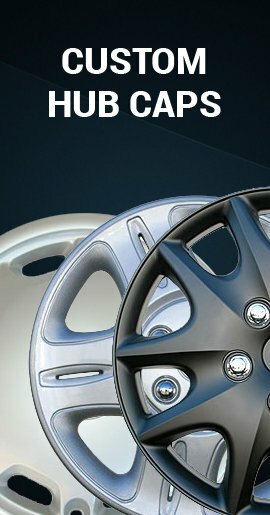 These Escalade wheel skins are high impact ABS, so durable and rust resistant.